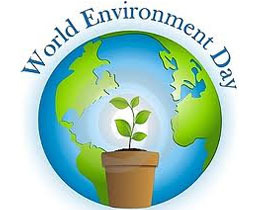 Yesterday was World Environment Day (5th June 2014), and it got me thinking, as usual, about doing my bit. And what better way to start, than in the wardrobe? There’s been a recent upsurge in the popularity of recycling and refashioning clothes – and it’s hardly surprising. One of the best ways to save money in the current economic climate is to keep what you have, and avoid splurging the cash on major purchases and new wardrobes every few months. And for those of us who get bored easily, re-fashioning and cutting up and meshing together that skirt that’s too small, with that top that’s just plain, is one of the best ways to refresh the wardrobe, without hurting the purse strings. Not only will you save your hard earned cash, but you’ll be reducing your impact on the environment. That top with a hole in, would usually take up space in an already overflowing landfill site. Now, it can become part of a new top, or a dress. And even if you don’t have that creative flair, or desire to get chopping and stitching, there are so many lovely people out there doing it for you – and it’s a fraction of the price you’d pay for a brand new, factory-made garment. Less ‘made from scratch’ clothing made and purchased, means less chemicals, water and energy used, and pumped out into the environment. This beautiful Antiform dress, is just one of a number of gorgeous items stocked by my favourites Think Boutique. It’s been remade in Leeds, by a group of local seamstresses, artists and knitters. 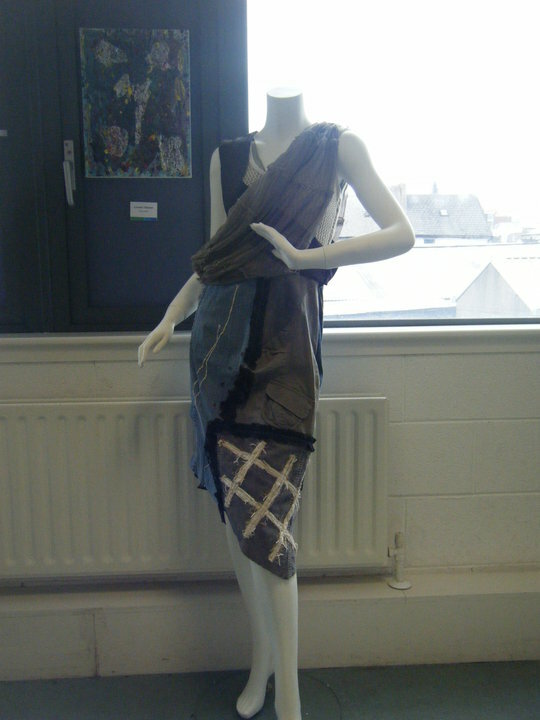 They use recycled fabrics and clothes collected at swapping events, to create delights such as this. Last year, I got one just like it, but in different colours and fabrics. It’s so comfortable, and it gets lots of comments, because no-one else has one exactly like it. And let’s face it, I do like being a little bit different! Here’s one for all you vintage lovers. Not only do you get your vintage fix, but you get it fashioned into something funky too. Rokit Recycled are masters at this. Just look at their wonderful creations, all made in North London. And not to forget the boys … these fab cut-off Levi’s (also available for women) are only £15! Who doesn’t love a bargain? I’m not sure if it’s just me, but just lately whenever I see anything crow related, I can’t help but start humming the Game of Thrones title music in my head. Anyway, strange randomness in my head aside, I absolutely adore this dark and sultry, but at the same time wonderful skirt. 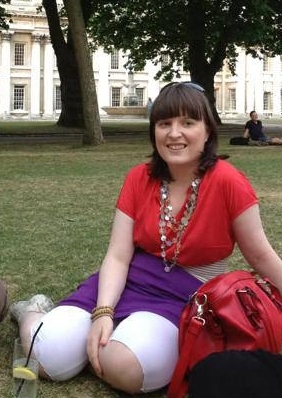 Just to end on, here’s a dress I made myself, whilst studying a fashion course at St John’s College in Cork, Ireland a few years back. The contents of which include two tops, a pair of jeans, a couple of skirts, and some curtain fabric. Don’t say I’m not resourceful! So, whether you feel like getting creative yourself, or grabbing a unique little number made by one of the lovely brands out there, you can see that the options are endless. Numerous ways to extend your wardrobe, cheaply, ethically and all with minimal environmental impact.